With services available throughout Los Angeles and Orange Counties, our team of licensed and insured professionals are ready to assist you. 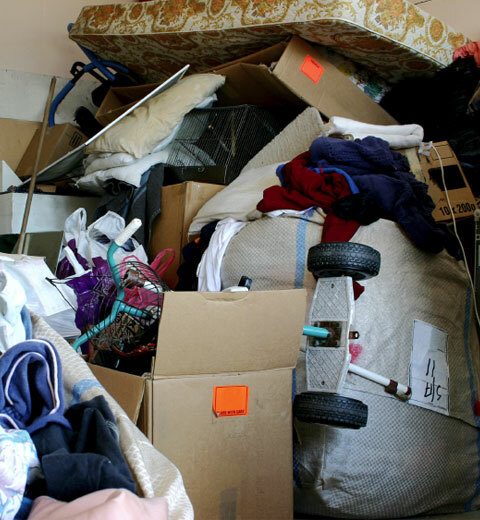 Let us help you to remove your unwanted items using the most environmentally friendly methods. The Hauling Pros proudly recycles or donates more than 50% of all of our customers collected items. 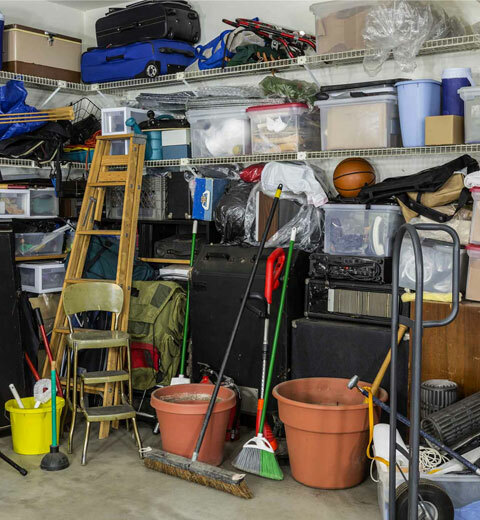 In partnering with nationally recognized charities such as Goodwill, St Vincent de Paul and Salvation Army, thousands of items every year are repurposed and reused by families in need. 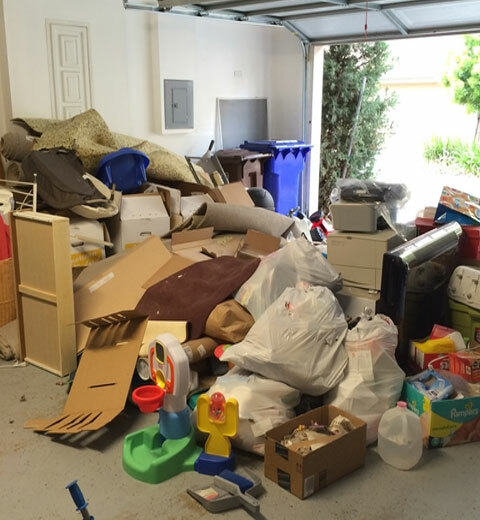 The Hauling Pros will also gladly provide you with donation receipts for your contributions which not only verify your items final destination but may help you with tax deductions. 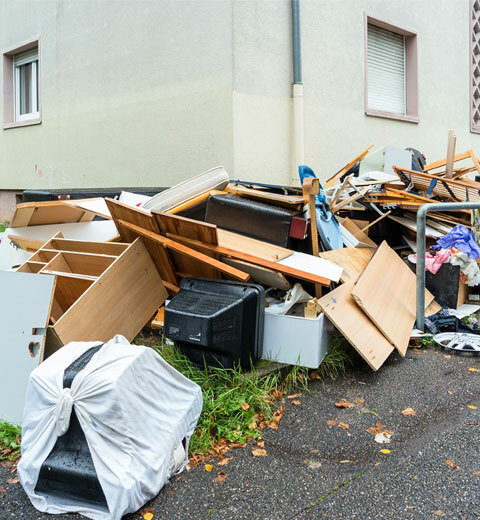 Any metal, wood and construction debris that is picked up will be sorted and recycled to prevent waste and to help us achieve our goal of diverting as much material as possible from area land fills. The Hauling Pros wants to help you and your community to do its part in limiting our global footprint on a local level. The Hauling Pros will also recycle all e-waste, computers, monitors, TVs, stereos, etc. Together, we will make a difference! Don’t break your back! Let us help you! Do you need help moving heavy items? Our professional staff can help with those laborious chores.